Do you feel your personal finances are scattered about with no cohesive picture? I can help put those pieces together! Thank you for visiting Sullivan Financial Planning! My name is Kristi Sullivan, and since 1996, I have been helping people achieve financial security. 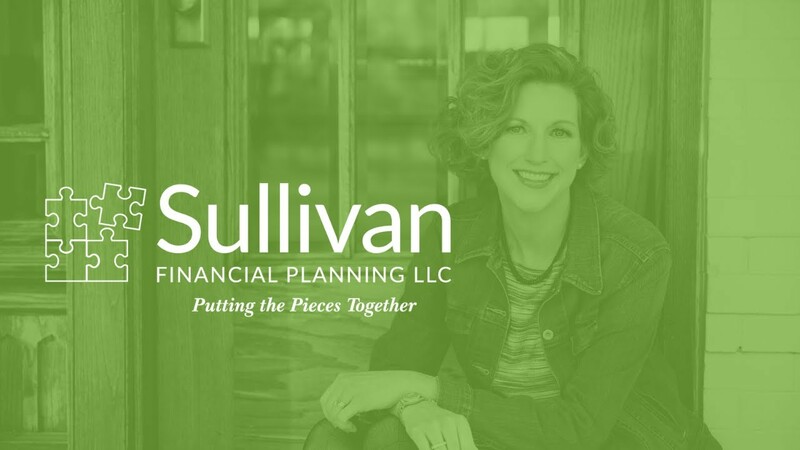 Sullivan Financial Planning was founded in 2007 with the vision of helping clients realize their financial goals, not sell them investment products. Customers pay by the hour for financial and investment advice. There is no follow up sales pitch for insurance, annuities, money management, or commissioned investments. The advice I provide clients is what I would do myself or recommend to my own family. A variety of convenient online classes for the beginning investor all the way through retirement.  Complex financial planning packages that are customized for each client to reach long term financial goals. Kristi delivers fun, dynamic talks for employers, conferences, or whatever gathering you are planning. help you achieve your unique life vision. Work with a financial adviser and find out for yourself which 1 out of the four is true.